Contemplative and filled with possibility, each evanescent story in this collection inhabits the fleeting, unrepeatable place between the falling droplets on our island of rain. A bed thief breaks into a HDB flat every day, only to steal a few hours’ rest. Singapore is interviewed as a psychiatric patient on National Day. 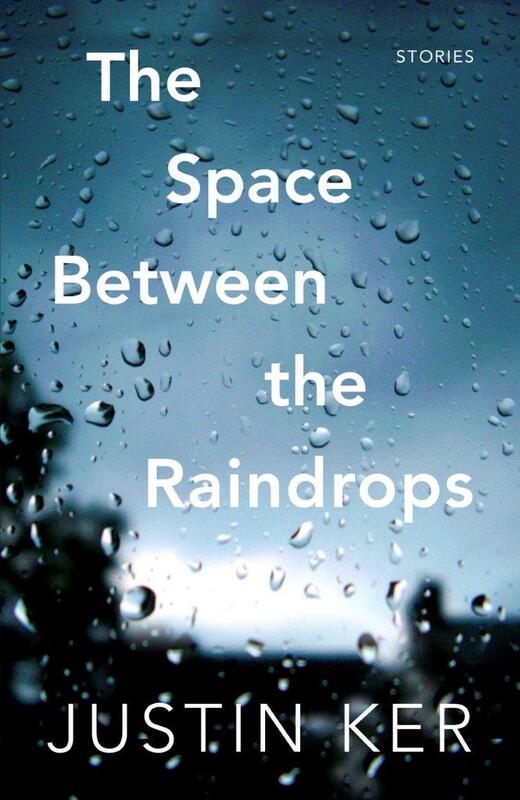 The Space Between the Raindrops is a remarkable collection of short stories told by a startling new voice. This book is perfect for a brief subway ride or the interval spent waiting for the bus, as well as that languid afternoon spent contemplating a thunderstorm.